Azza K. Maghur is a Libyan lawyer, human rights activist, former member of the February Committee tasked by the General National Congress to amend the transitional constitution and prepare the elections law, and a short story writer. If the LPA is not quickly and substantially amended to allow a new executable agreement to be reached, its end will have been written from within its own chapters. 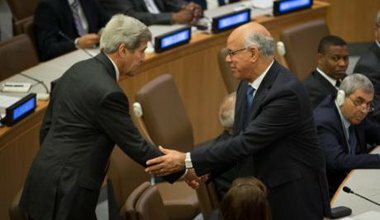 Libyan political agreement: recipe for peace or disaster? 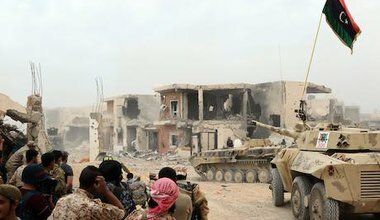 The United Nations-brokered Libyan political agreement has failed to bear any fruits thus far because it does not address the root causes of the Libyan crisis and only adds to its complexity. 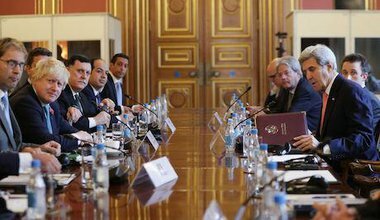 A viable Libyan state that will restore normalcy and security to the daily lives of its citizens must be given the same priority as the international community’s immediate desire to combat Daesh.